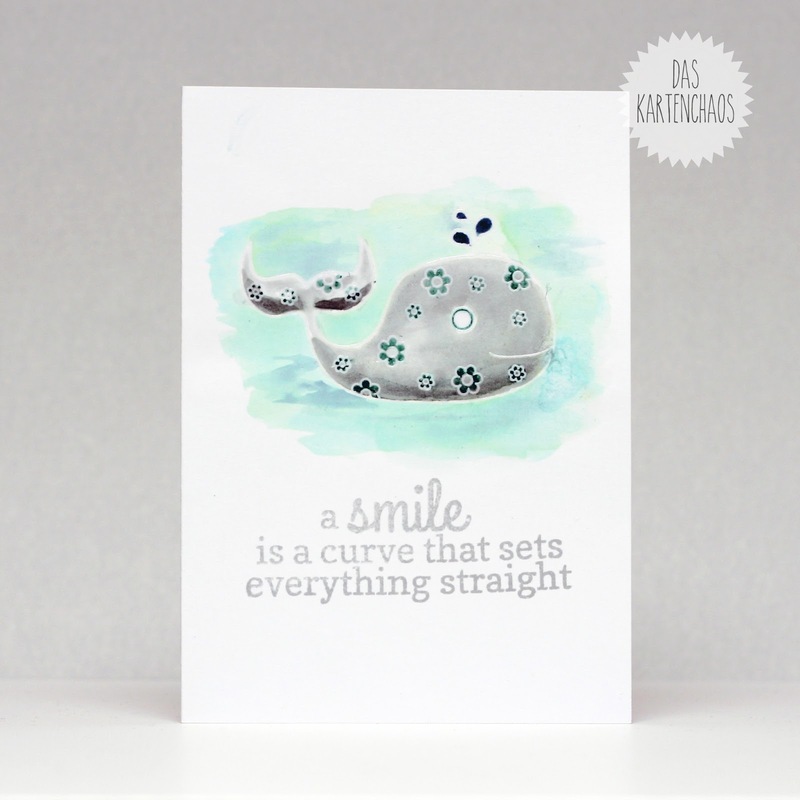 I'm on A Blog Named Hero today, playing with Hero Arts and Reverse confetti. And they make a great combo! Hop over to A Blog Named Hero to find out more. Wow, der Wal schreit nach einem Tickling Tuesday :) mir fällt das Kolorieren so ohne klar definierten Rand noch schwer, es wäre toll dir dabei mal über die Schulter zu gucken. Aber das weiße embossing-pulver ist doch ein Rand?!? 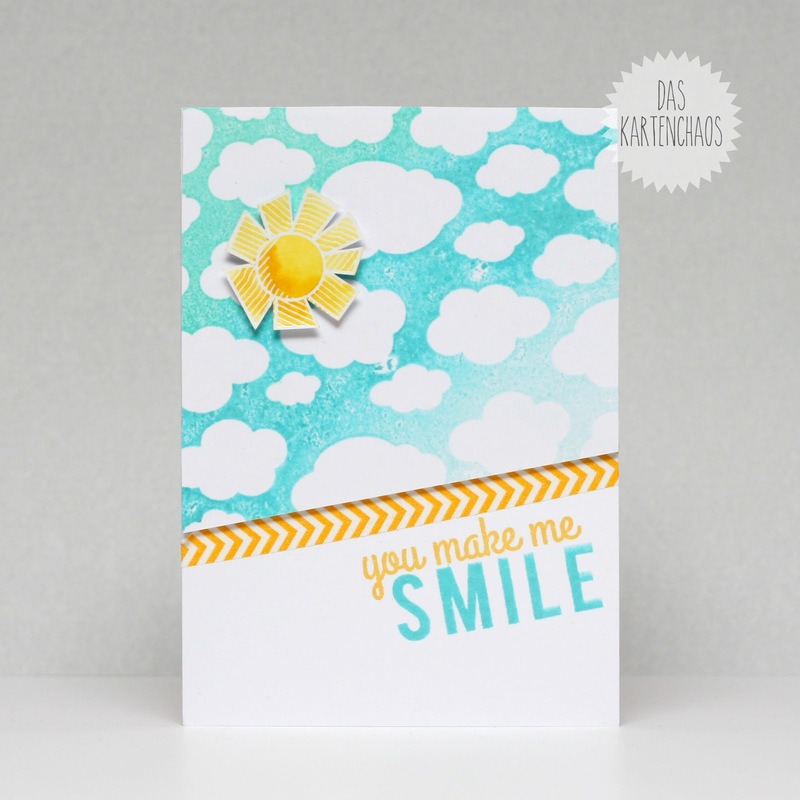 I love the first card - the colors and layout makes me smile!